Over the past couple of years my class has been involved with several different collaborative projects. Sometimes they are involved with just another class, and other times they are much larger in scale involving many classes from around North America and the World. Sometimes our collaboration is more side by side in nature where we are sharing information to a shared site such as a wiki or google doc. 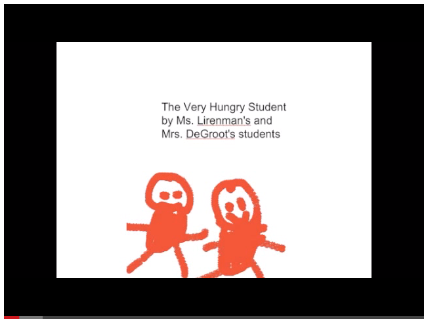 Other times my class is co-creating new books or movies with children from other classes. 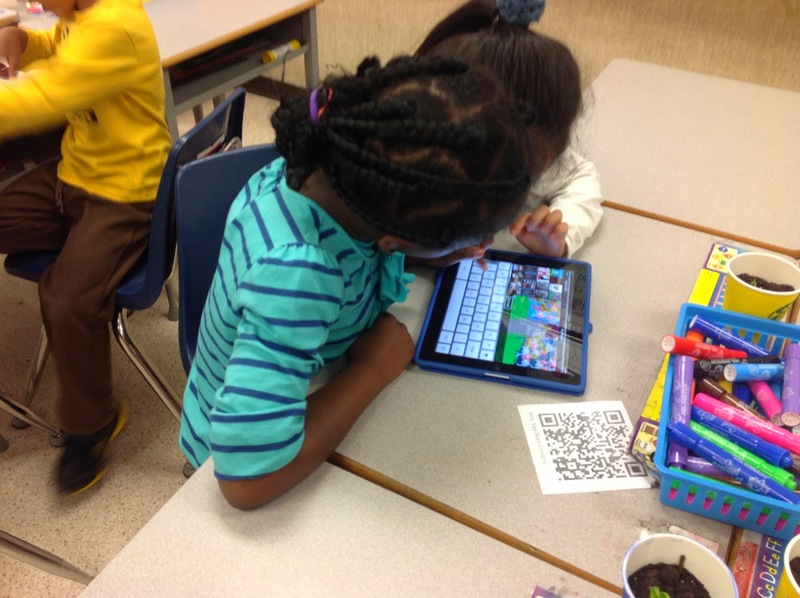 Co-creating with a classmate for a co-creation project with children across the country. At the simplest level my students are collaborating with one another to expand their student learning networks. We use the iPad app Book Creator to do this as it's so easy to have multiple students start a book on their iPad and then combined pages from different iPads into one book. A prime example of that is when we created our Salmon book early this year. 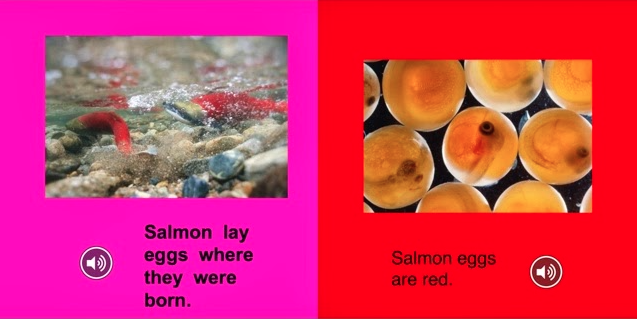 Each child in the class did a page or two, but in the end we had one thorough salmon fact book. This combine book feature doesn't have to be limited to a class though. Using a cloud storage system such as dropbox or google drive, books can be combined together from children all over the world. Recently my friend Kristen Wideen arranged such a project. When it comes to building student learning networks I must admit that I find the smaller collaborative projects more ideal for helping my students build connections with other students. When they are working with another student and together they are co-creating, my students are better able to get to know the students they are working with. While there is a place for the large scale projects, they don't seem to bring my students the same type of authentic connections as the smaller, more intimate projects do. Working together as part of a book created with a couple of students across the country. My students have also built learning networks with high school students. Last year we were lucky enough to work with students at a local high school. My students came up with the ideas of the stories, the high school english class wrote the stories, my students put the text into a book and then added images to the text, and then we travelled to the high school to see our books acted out by the Drama department. It was an extremely successful project and helped my students build their learning network by connecting with high school students. 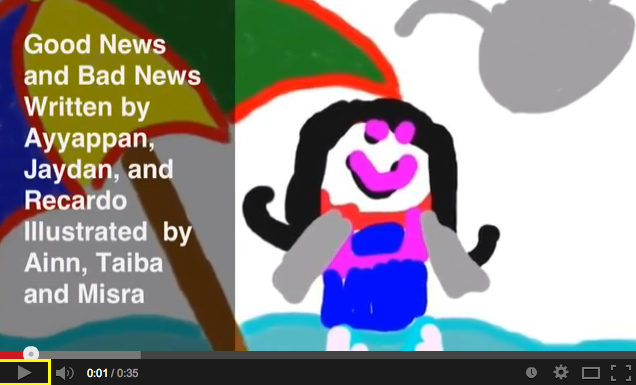 We moved beyond local projects and also co-created with other grade one students in North America. More than once we have created new versions of popular stories such as Good New Bad News, or The Very Hungry Caterpillar. When we co created with other children we are so curious to learn more about these children. Typically a video conference is a part of this co-creation too, which often enhances connections. 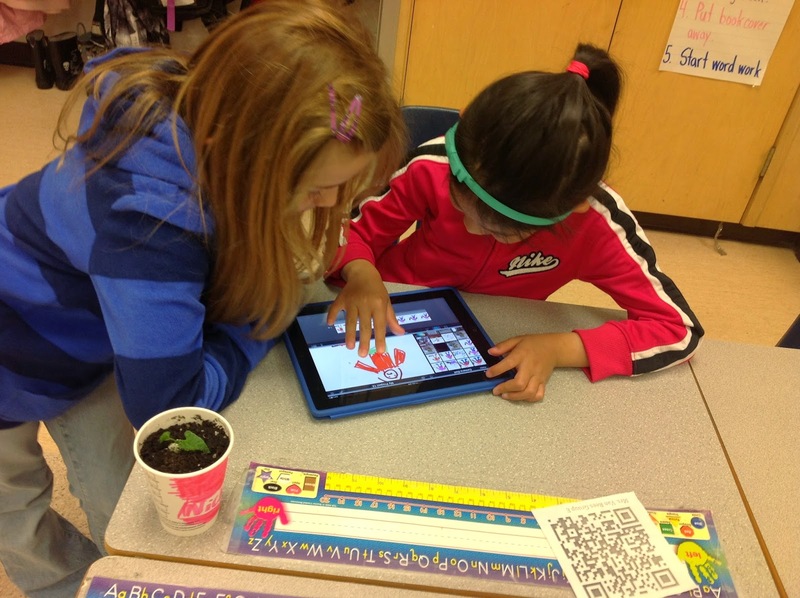 How have you been building student learning networks through collaborative projects? *This post is the fourth in a four part series on building student learning communities.